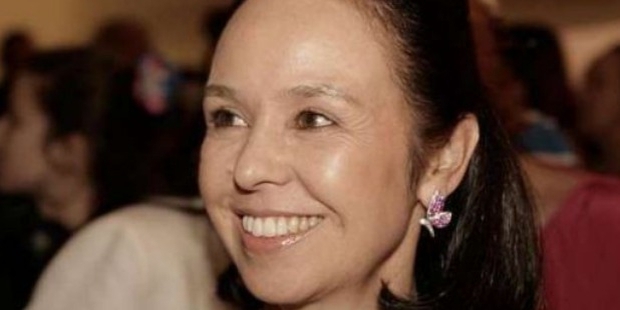 Renata de Camargo Nascimento is a billionaire and entrepreneur. She is the controlling shareholder of multinational construction and cement conglomerate, Camargo Correa. She is a board member of the controlling holding company of Camargo Correa Group, Participações Morro Vermelho S/A. Renata was listed at ‘number 949’ in the 2015 Forbes list of Billionaires and the 25th richest person in Brazil. Renata de Camargo Nascimento was born in Sao Paulo, Brazil. She did her bachelor of arts in Economics from the Mackenzie University, Brazil. 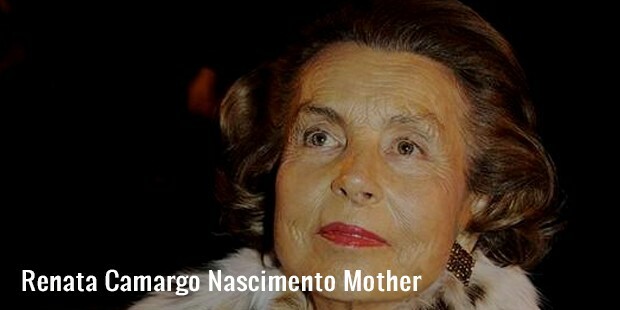 Her father, Sebastiao Camargo had established the business empire in 1939. The Group has a global presence in 22 countries and employee strength of 65,000 workers. Renata set up the Institute of Entrepreneurial Citizenship (ICE) in partnership with a group of entrepreneurs in 1998. The institute strives to involve leaders in private sector in social innovation. Renata is the President on the board of Comunitas, an organisation committed to the betterment of the underprivileged strata of Brazilian communities. It acts as a negotiating link between the Brazilian leaders to facilitate economic and environment al sustainability. 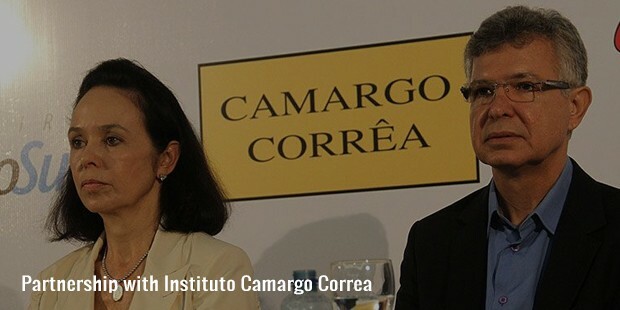 She spearheaded the establishment of Instituto Camargo Correa in 2000. 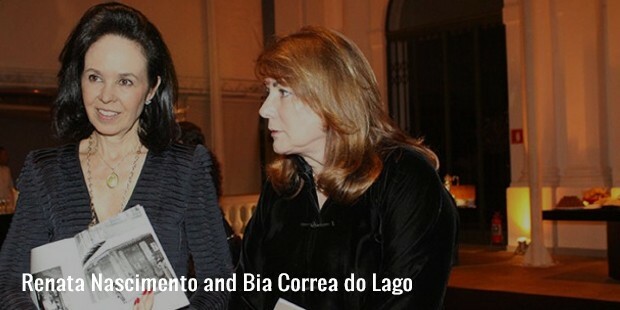 Renata with her sisters took control of the business empire on the demise of her mother, Dirce Camargo in 2013. She is on the board of Participacoes Morro Vermelho, South Africa. The company the controls the Camargo Correa Group. Renata is actively involved in the process of social development and education of the Brazilian communities. She uses her wealth to improve the lives of the needy. Renata is on the board of the Instituto Aloca, Negra Foundations, Alpargatas Institute, Arredina Brasil and Grupo de Institutos. She is a “Fellow” of Kellogg Foundation’s programme, ‘Leadership in Philanthropy’. 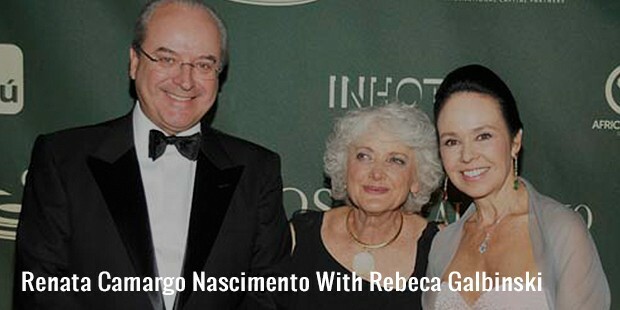 Renata de Camargo Nascimento is married and has two daughters and a son. She has four grandchildren. She lives in Sao Paulo, Brazil.